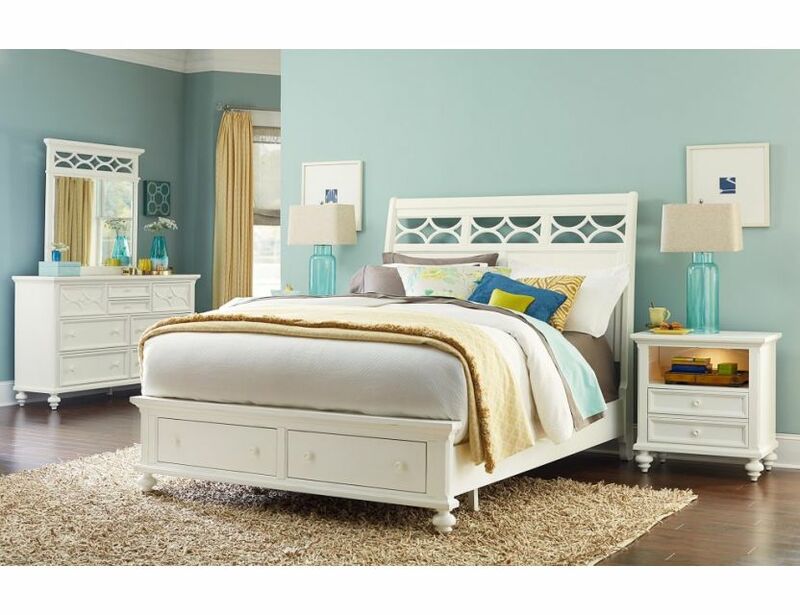 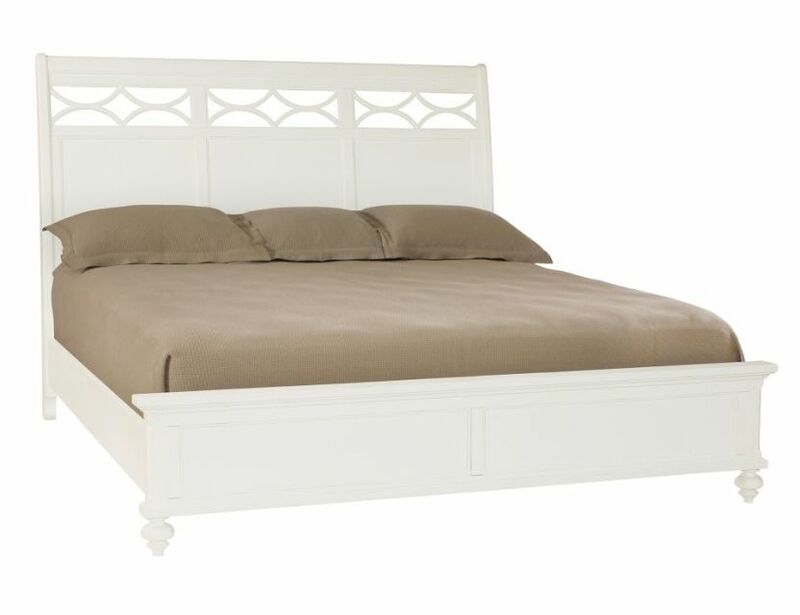 The Lynn Haven collection is a fresh take casual that blends clean traditional lines with seaside cottage influences. 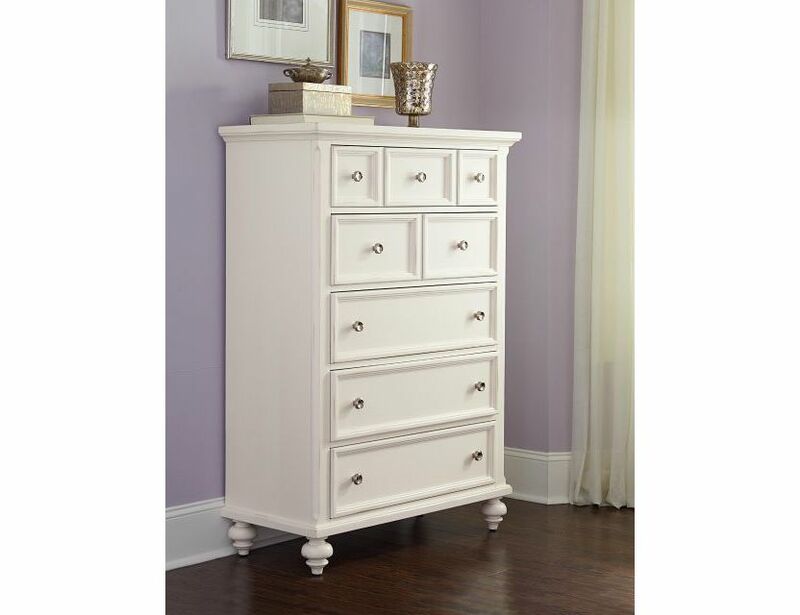 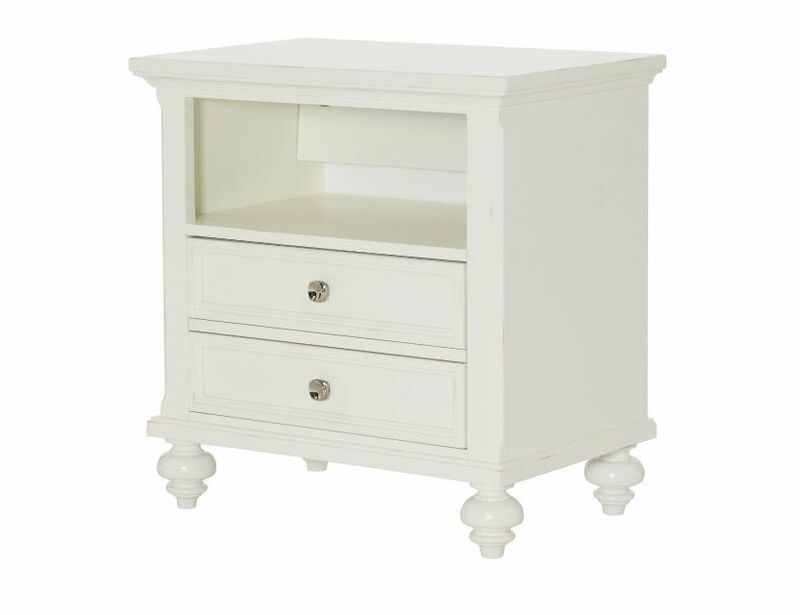 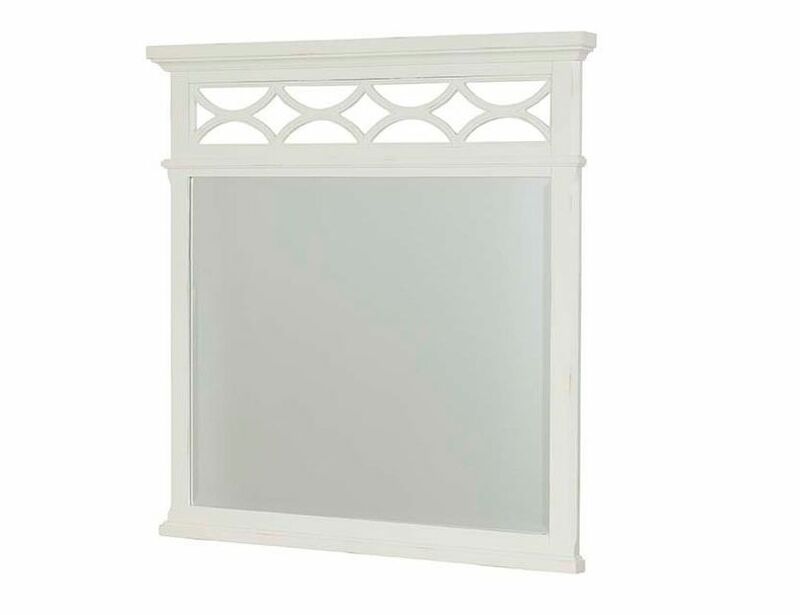 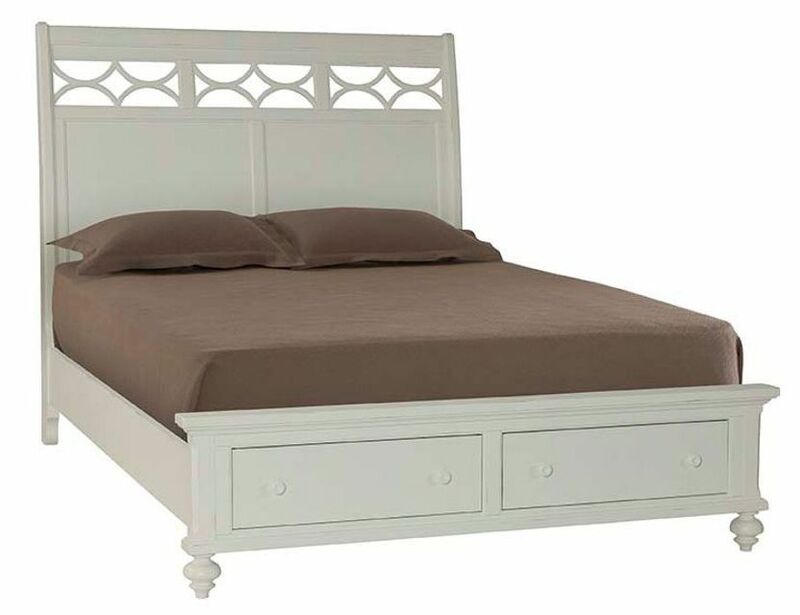 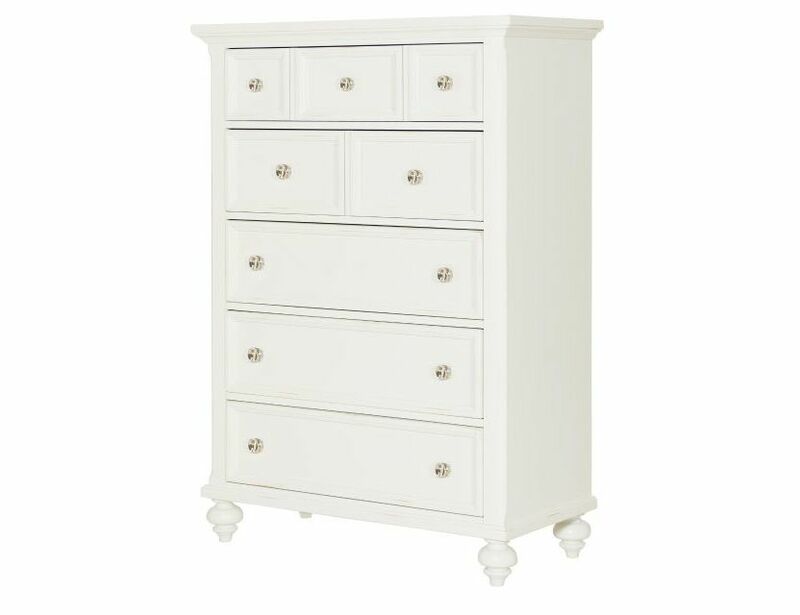 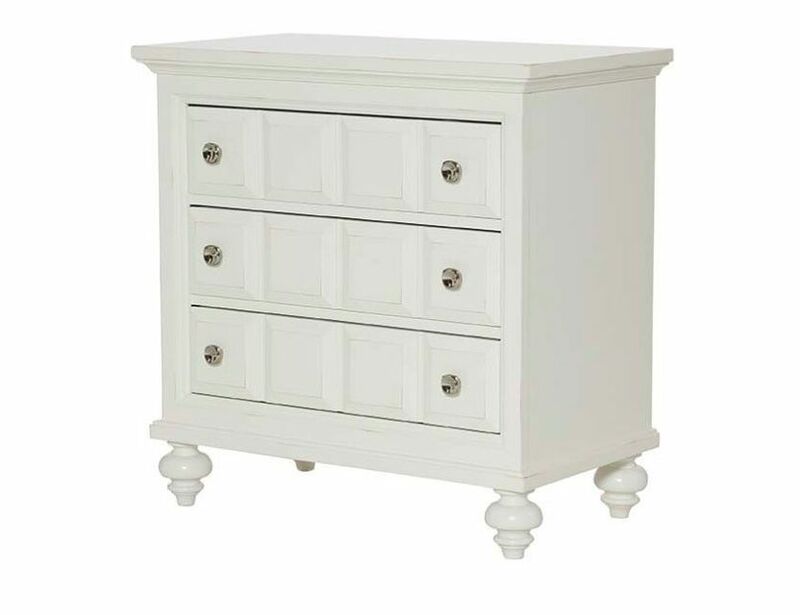 The Dover White finish of this collection is enhanced with worn edges and slight antiquing. 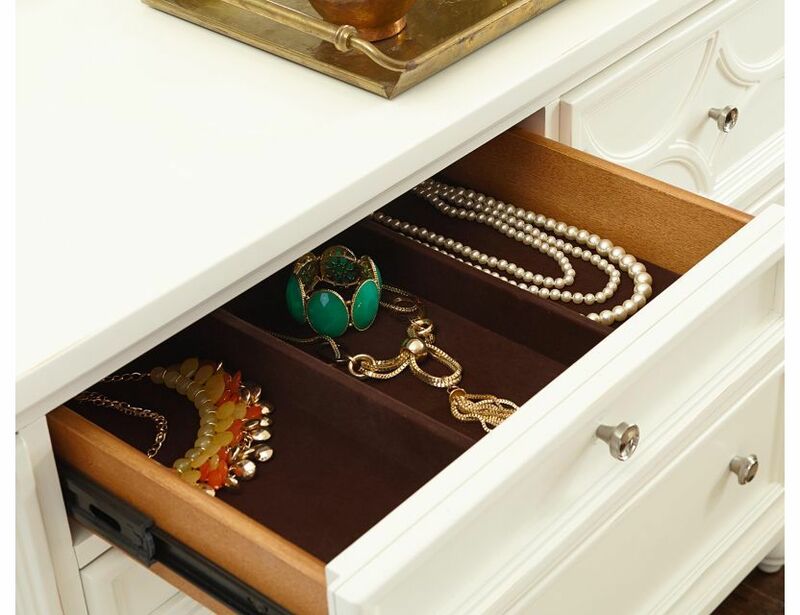 Each item with drawers comes with two sets of hardware pulls allowing for a bit of customization. 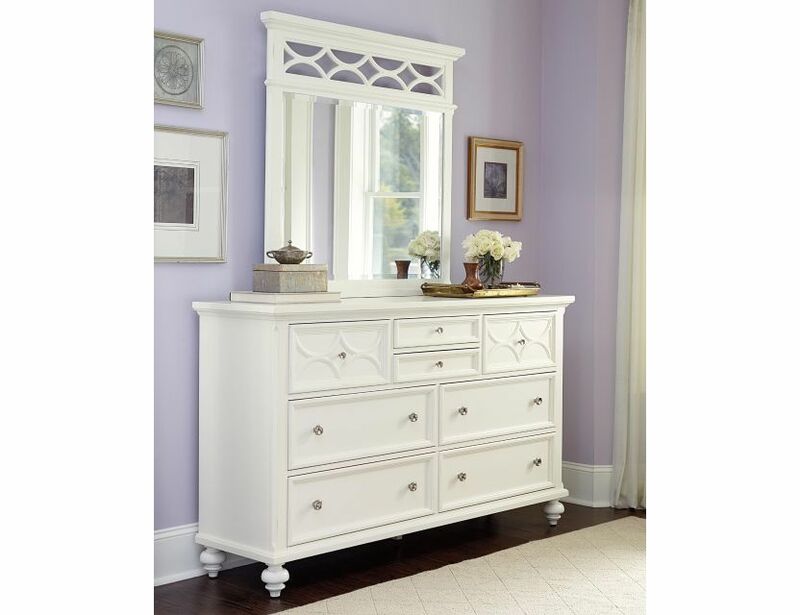 A square with circle motif chrome pull or a basic painted pull that matches the white finish. 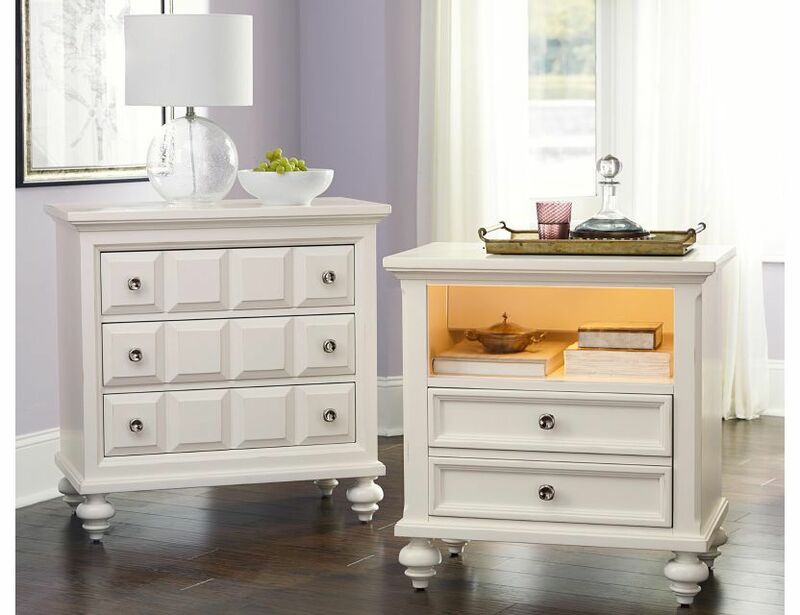 The scroll pattern detail in top drawers, doors, chairs and beds bring a delicate use of pattern that accents today’s relaxed lifestyles. 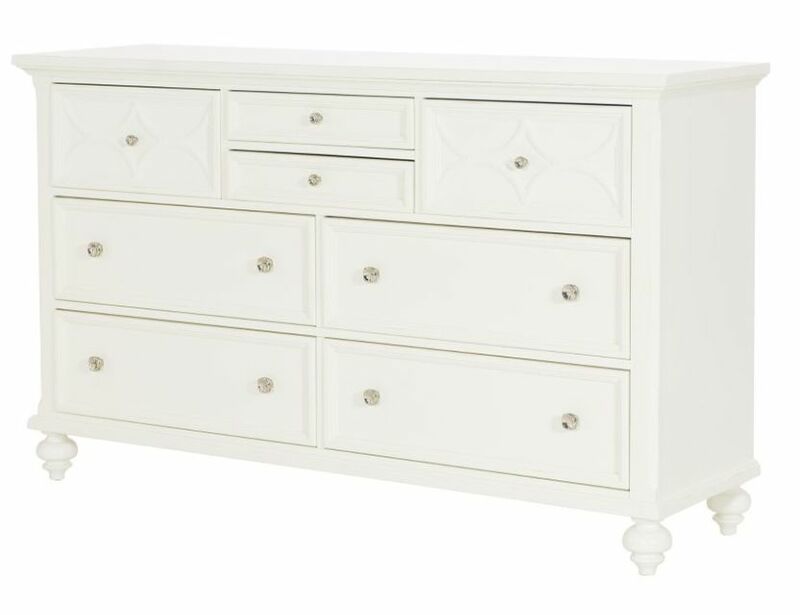 Lynn Haven is a whole home collection for the bedroom, dining room, kitchen and even the family room with occasional tables and entertainment pieces.